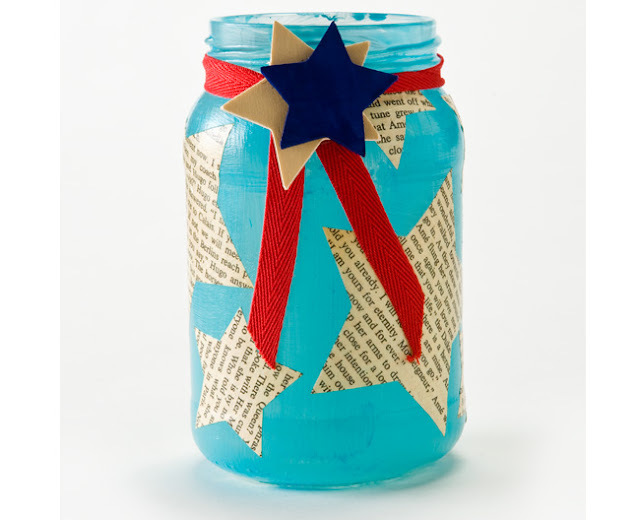 Cathie Filian: Make this: Recycled Jar Candle Holder for the 4th of July! Make this: Recycled Jar Candle Holder for the 4th of July! 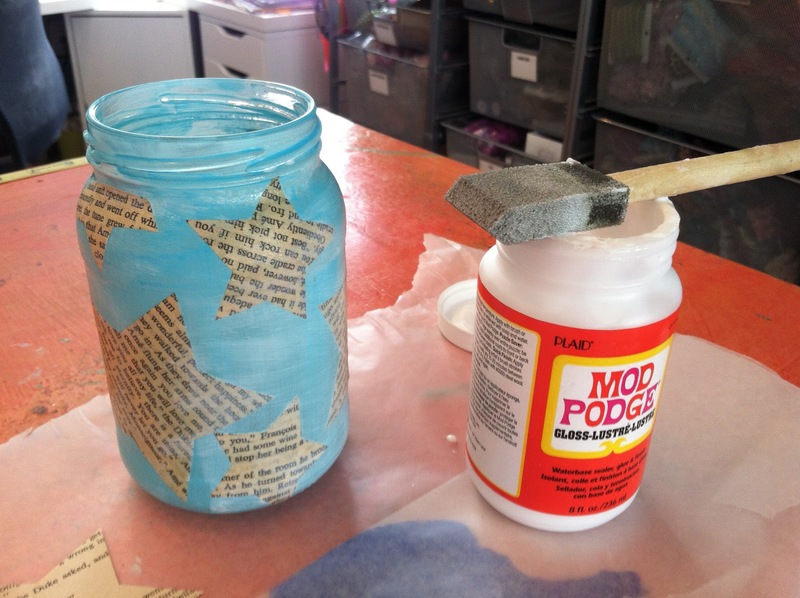 Old jars get painted and podged to make festive candle holders. Remove the label from the jar. Wipe the jar clean with rubbing alcohol. Blend equal parts of calypso sky and flow medium. Paint the jar with the mixture. Allow to dry and paint a second coat. Paint a star with brilliant blue paint. 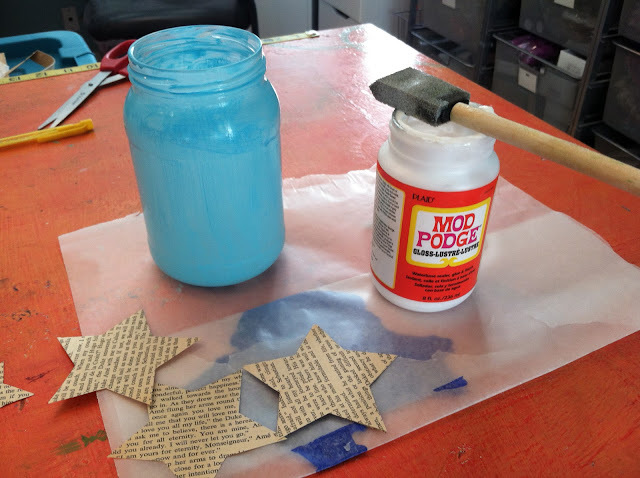 Using hot glue attach a ribbon around the jar and glue stars to the ribbon. 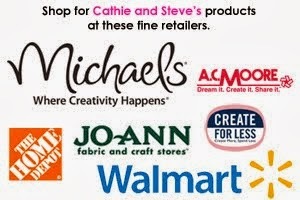 Podgeables for Mod Podge are in stock at all Michaels Craft Stores. What a cute idea! I have multiple copies of the constitution/declaration of independence that I acquired during law school. I'm gonna cut 'em up to use for my stars! !